Next-gen brow pens, a new Nars palette and more from the Lipstick League. The Lipstick League has an unnerving knack for asking questions I&apos;m not ready to answer just yet. 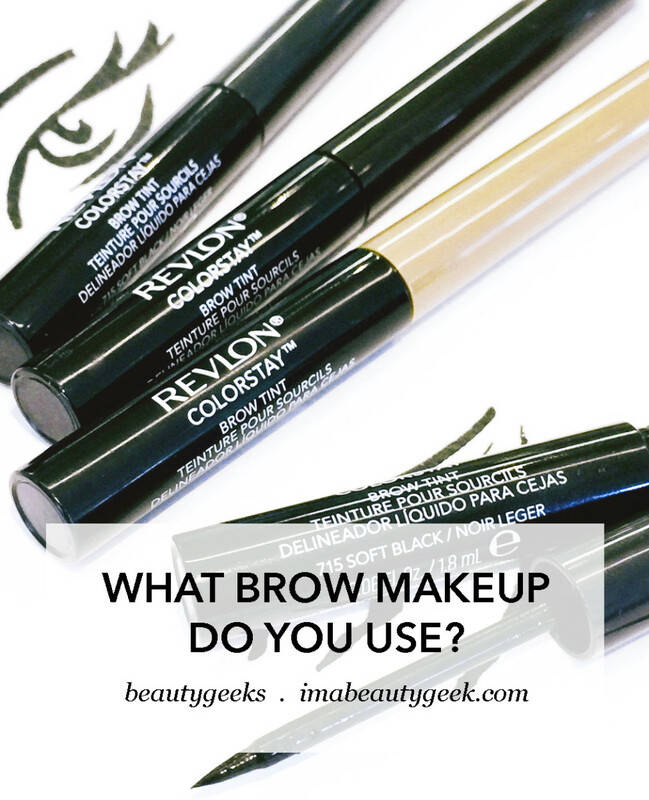 This week it&apos;s "What do you use on your brows?" For ages and ages I was all about the Amaterasu Brow Pen, a sheer felt-tip pen in a cool dark brown. But, although I still love that pen, I&apos;ve changed the shape of my brows, gone for a straighter, thicker, more youthful look. Now I have large-ish brow-bald areas (from that one time I over-tweezed almost 30 years ago) to fill in with defined hair-like strokes, and I can&apos;t quite get those from a sheer marker. For the straighter look I want now, I have to double the thickness of my brows. The challenge is giving them a feathery finish that looks real and natural. 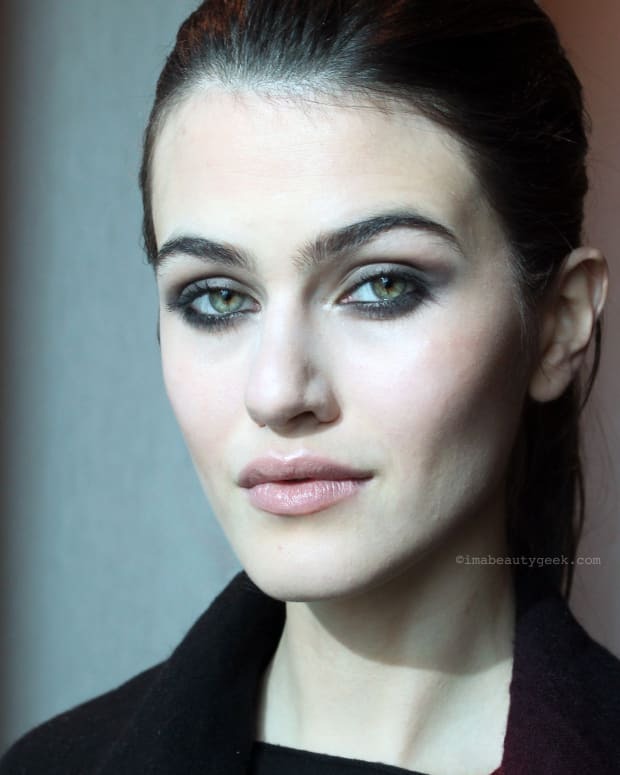 I don&apos;t like solid brows – they add years, as does a sharply defined arch when it&apos;s clear you&apos;ve slid past 40. In this snapshot, I&apos;m wearing my Amaterasu pen. Shape&apos;s nearly there – the right one should be straighter underneath at the beginning. And the finish could do with a bit more depth, more texture and visual heft. (More like these, but in proportion to my face.) Frankly, I want my brows to look like the-one-time-I-over-tweezed had never, ever happened. Not ever. A new (at least to Canada, maybe North America) generation of more pigmented brow pens with stiffer, precision tips are much better suited to achieving the full, born-with-&apos;em feathery brows I want. I&apos;ve been experimenting with new releases such as the Revlon ColorStay Brow Tint pens in the opening shot, as well as some industry-favourite fine-tipped pencils. I&apos;ve got multi-prong brow pens – aka microblading eyebrow "tattoo" pens – on order from a couple of brands, and I&apos;ve got a new powder and brush on deck as well. Werk, werk, werk, right? Hey, brows are serious. EauMG It’s hot. It’s humid. Victoria&apos;s craving refreshing, citrus “eau de colognes”. And boy, has she found a real stand-out in the genre with this one from Mugler! My Beauty Bunny has a review and swatches of the Urban Decay Born to Run summer makeup collection – including eyeshadow, lipsticks and eyeliners! Painted Ladies Deck Of Scarlet Edition 9 was designed by Brit blogger Belle Jorden and the results are stunning. 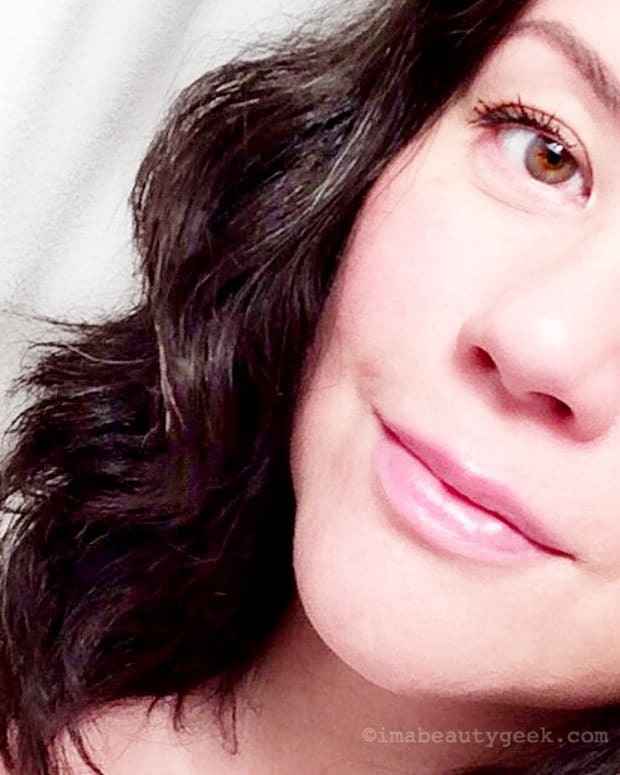 Sheila has swatches and a makeup look featuring this awesome makeup subscription service. Phyrra Thinking about taking a trip? Make sure you check out Courtney&apos;s Vacation Essentials to Make Your Trip Better. You’ll want to pack these for your next trip! Prime Beauty Tired of fighting the frizz? 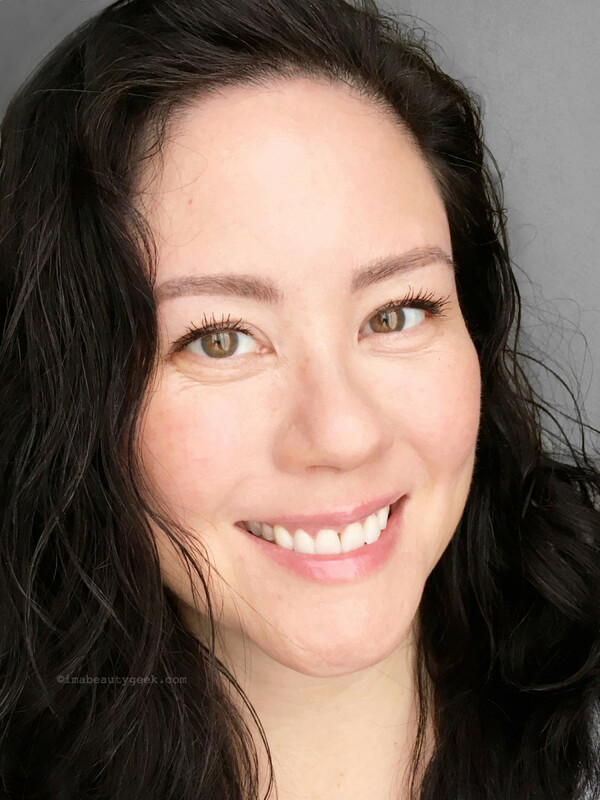 Cindy has a variety of Shea Moisture Hair Care products than can help tame the summer frizzies. Slashed Beauty Curious about the Instagram-famous beauty brand, Karity? Check out these swatches of the Karity 21 Shadow Palette in Matte and you&apos;ll see exactly why the brand is trending! we heart this has found a new entry into the Lip Balm Hall of Fame. Part balm, part cream... you&apos;ll all be obsessed. Beautygeeks is giving away THREE collections of cruelty- and gluten-free hairstyling products (value $130) from buzz-y brand Design.Me, and is especially chuffed because the giveaway is open to readers in the USA as well as Canada. Blushing Noir Fall is one of the best times for makeup collection releases and the NARS 7 Deadly Sins Audacious Lipstick Palette is just the first of many that will have you drooling! EauMG is Currently Craving... Victoria thought she was a strong woman that could avoid buying another highlighting palette this year. Well, she&apos;s not. 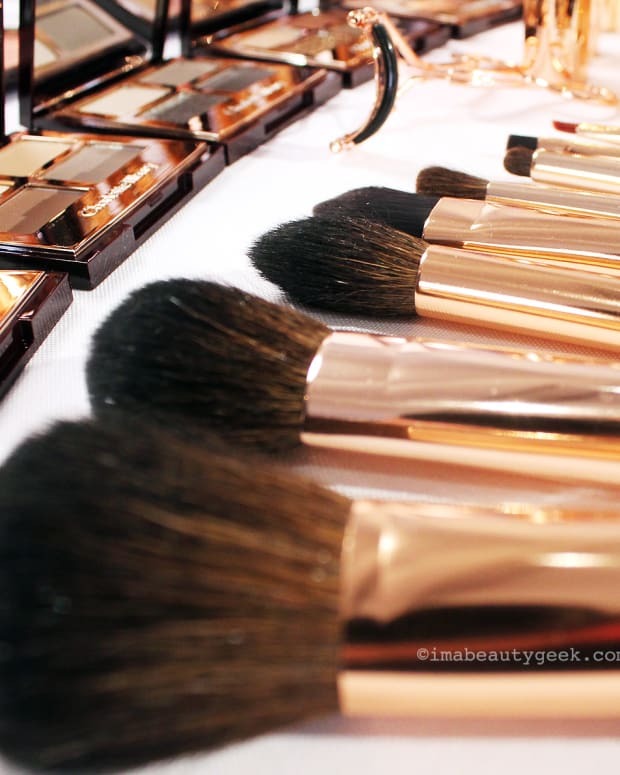 Who can resist the beauty of Pat McGrath Labs Sublime Skinlighting Trio?! It’s absolutely stunning. Okey doke – what are you all using on your brows? Pens? Pencils? Markers? Powder? In Canada, Revlon Colorstay Brow Tints are available at non-affiliate retailers walmart.ca and Shoppers Drug Mart.